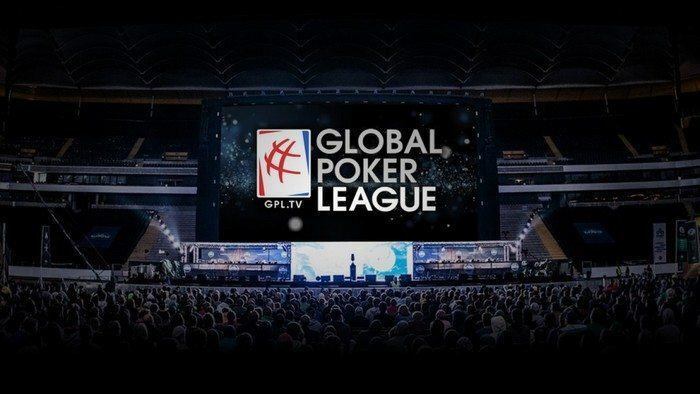 Mediarex Sports and Entertainment (MSE) CEO Alex Dreyfus recently announced the complete list of managers for the 12 teams taking part in the first-ever Global Poker League (GPL). 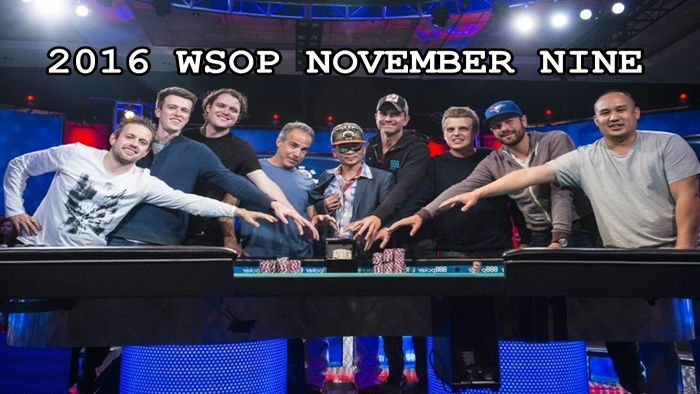 With some of the world’s best poker players managing the teams, this one-of-a-kind international event aims to make a huge impact in the industry. Each manager is under a two-year contract to not only act as the face of their team but also to make crucial decisions that can help in the league’s development. Dreyfus explained that the decision to offer this type of contract was to secure a sense of continuity. The first task as a GPL team manager comes on 25 February when they will gather to select players for their teams in a draft. The two-year contract will also extend to players with the hope of building solid teams. 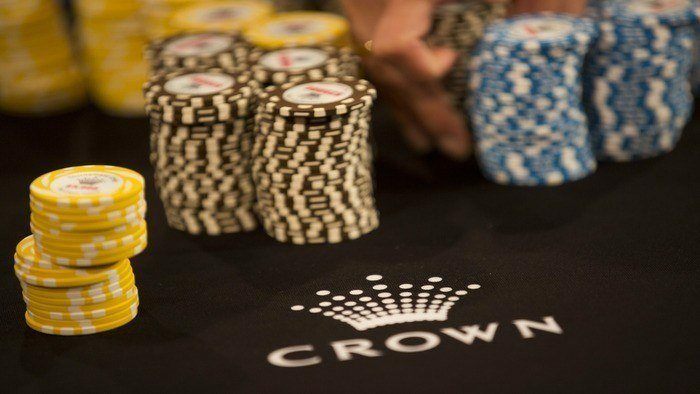 With such big names taking the managerial spots, and what’s sure to be an equally impressive pool of players to draft, the GPL is already shaping up to be one of the biggest things to happen to the poker industry. Which team are you going to root for? Here’s he full list of teams and managers that will participate in the GPL. Formerly ranked #2 on the Global Poker Index World Poker Rankings, Philipp Gruissem will manage the German team. Being the country’s second-biggest winner in live tournament poker history with nearly $10 million as a prize, Gruissem is sure to bring his winning expertise to the league. Representing Asia, the Hong Kong Stars have Shanghai-born Celina Lin as their manager. Ranked #13 in China’s all-time money list with over $500,000 in live tournament winnings, Lin is arguably one of the most talented players, and is often called “China’s Queen of Poker”. Appropriately enough, the Las Vegas MoneyMakers will be managed by Chris Moneymaker. This Nashville accountant is no stranger to making a revolution in the poker industry as he was the first online qualifier to ever win the World Series of Poker Main Event. Will he be able to make lightning strike twice in the GPL? Considered one of the best female poker players of all time, Liv Boeree is sure to make the London Royals a team to watch out for. Boeree brings plenty of expertise to the GPL with a poker career that includes overall victory at the European Poker Tour San Remo in 2010 and live tournament winnings of nearly $3 million. Taipei-born Maria Ho will lead the Los Angeles Sunset. As one of the most recognizable faces on the poker circuit, what she brings to the GPL includes an appearance at the WSOP Main Event in 2007 and live tournament winnings amounting to nearly $2 million. Representing the Montreal Nationals is Marc-Andre Ladouceur. Part of the PokerStars Team Online, Ladouceur is a high stakes player with over 10 years of gaming experience and over $1.7 million in live tournament winnings. Anatoly Filatov will be heading the Russian team of the Moscow Wolverines. With approximately $3 million in online and live tournament winnings, Filatov is one of Russia’s most successful players. Bryn Kenney joins GPL as the manager for the New York Rounders. This high stakes players recently won the Super High Roller event at the 2016 PokerStars Caribbean Adventure and have over $3.2 million in tournament winnings. It shouldn’t be a surprise that the Paris Aviators have Fabrice Soulier as their manager. 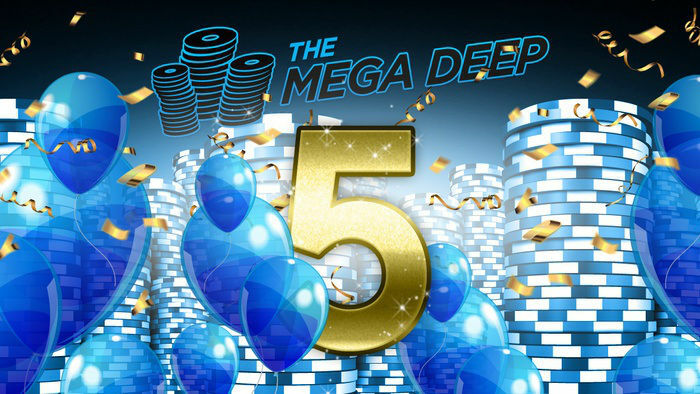 Considered a legend in the French poker scene, Soulier is ranked #3 on France’s all-time money list with live tournament winnings of nearly $6 million. Max Pescatori will be managing the Rome Emperors. In addition to Italy being the reigning world champion after the first edition of the GPI World Cup, Pescatori’s remarkable career makes this team one to watch out for. 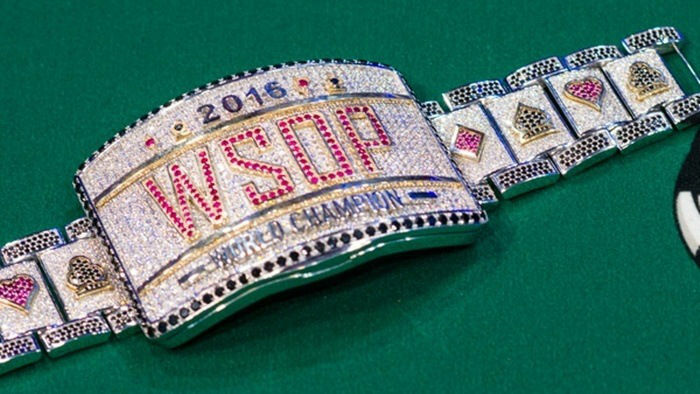 The 45-year old poker player is the country’s second-biggest winner with over $4 million in live tournament winnings, and has four WSOP to his name. Faraz Jaka will be the face of the San Francisco Rush. He may be known for becoming homeless to travel and explore the world, but Jaka also has an impressive career boasting of over $5 million in live tournament wins and has even earned a WPT Season VIII Player of the Year award in 2010. André Akkari will be managing the Sao Paulo Metropolitans. Considered the most representative poker player from his country, Akkari is Brazil’s third-biggest winner with nearly $1.5 million in live tournament wins.